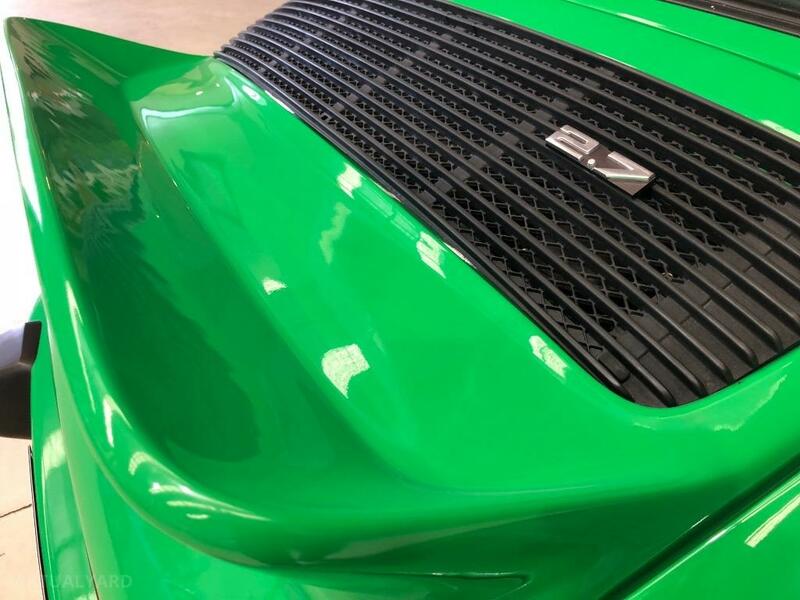 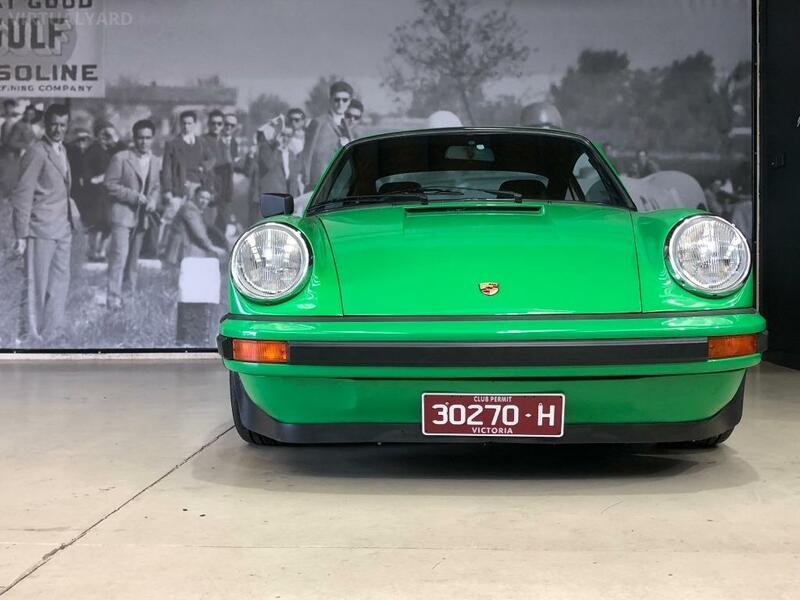 In 2003 the vehicle entered the Australian market and underwent a full restoration to its former glory. 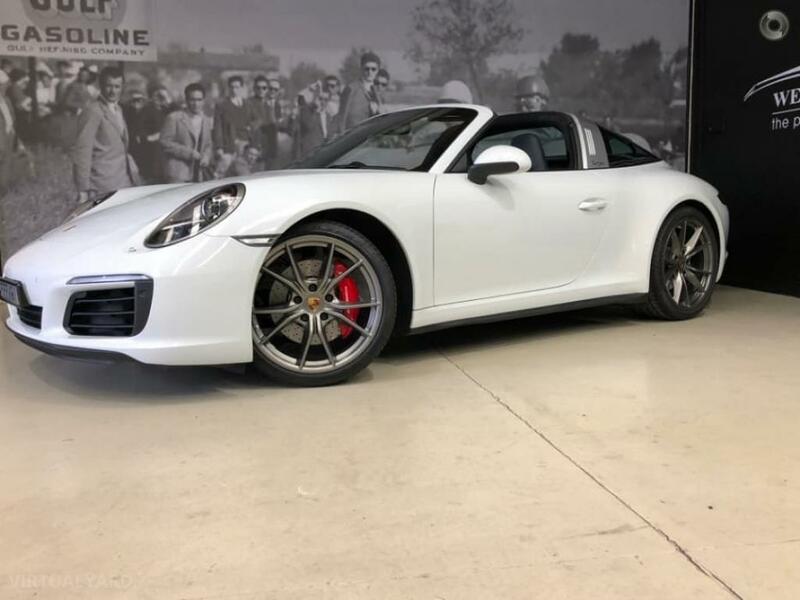 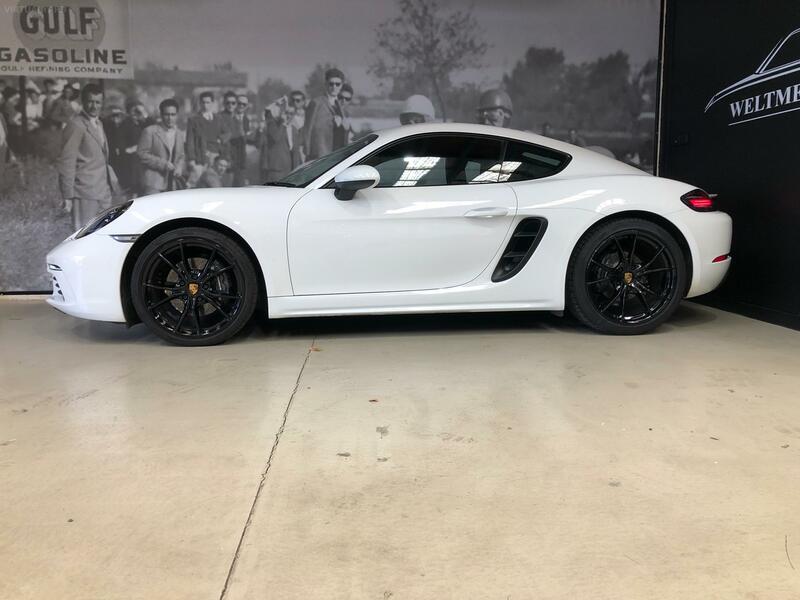 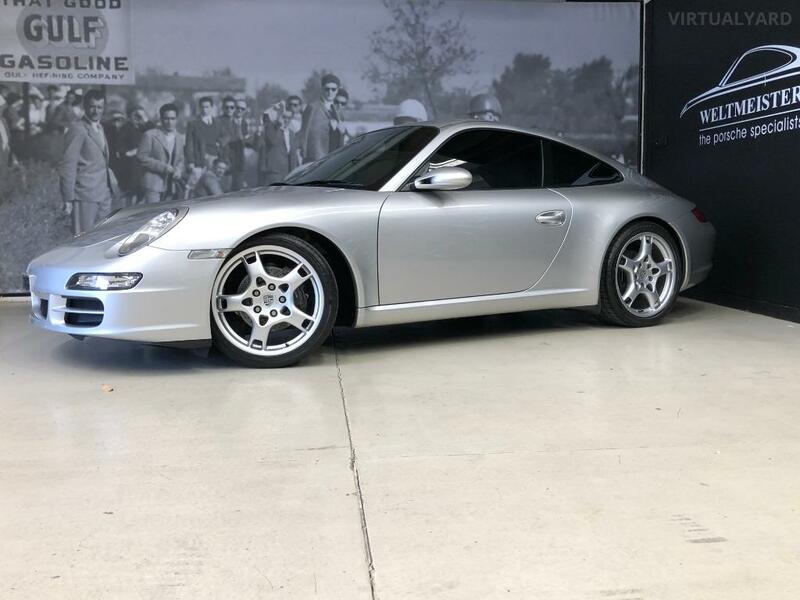 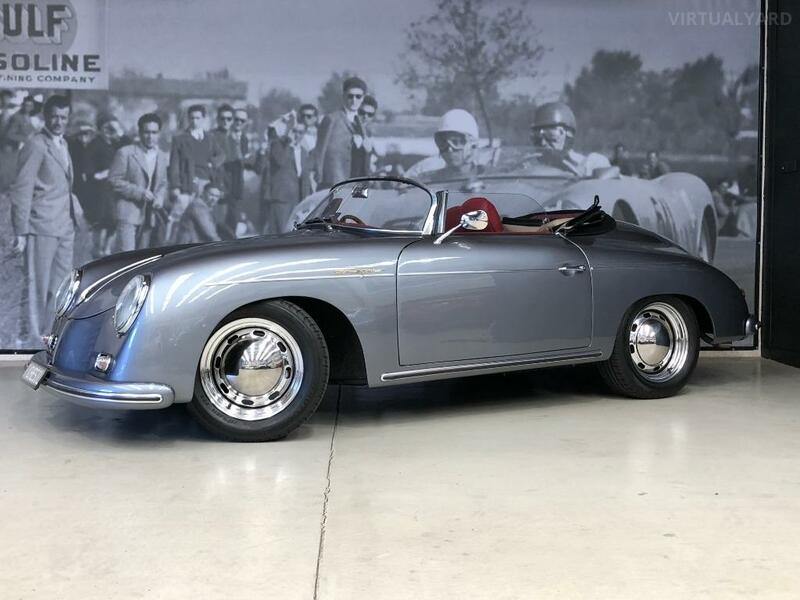 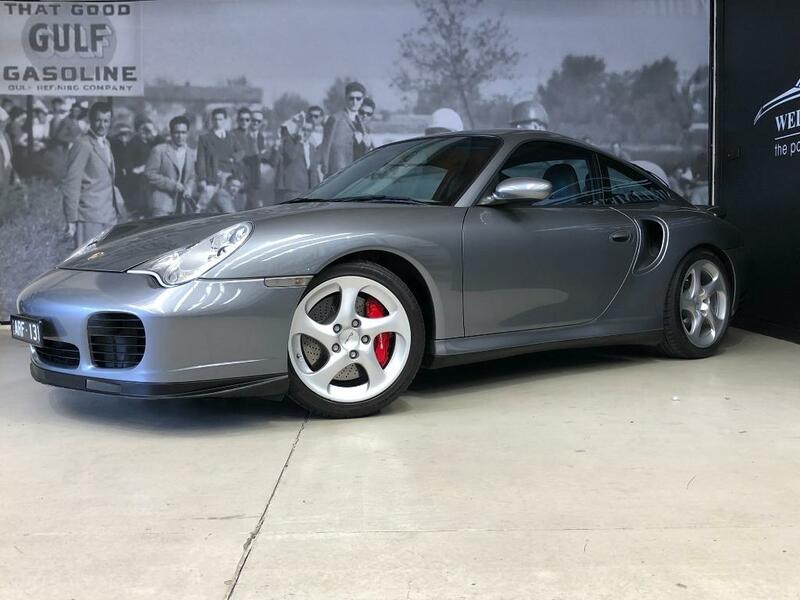 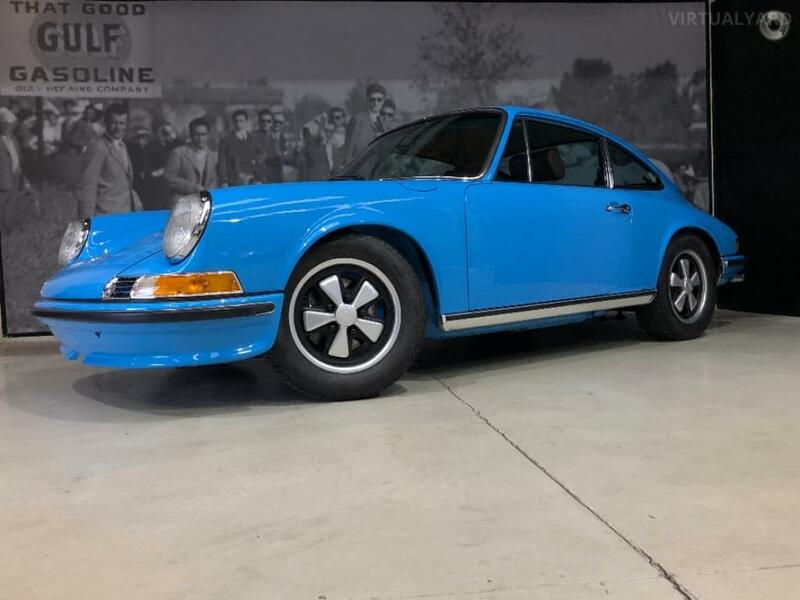 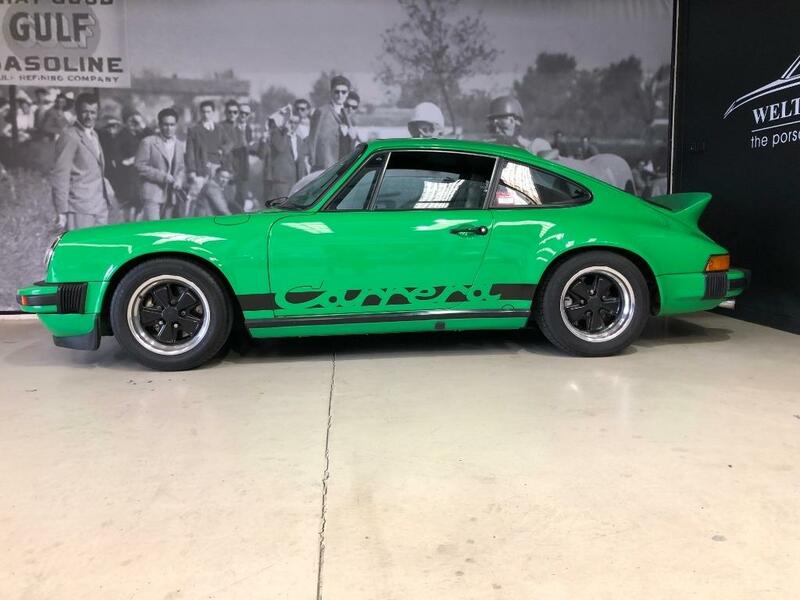 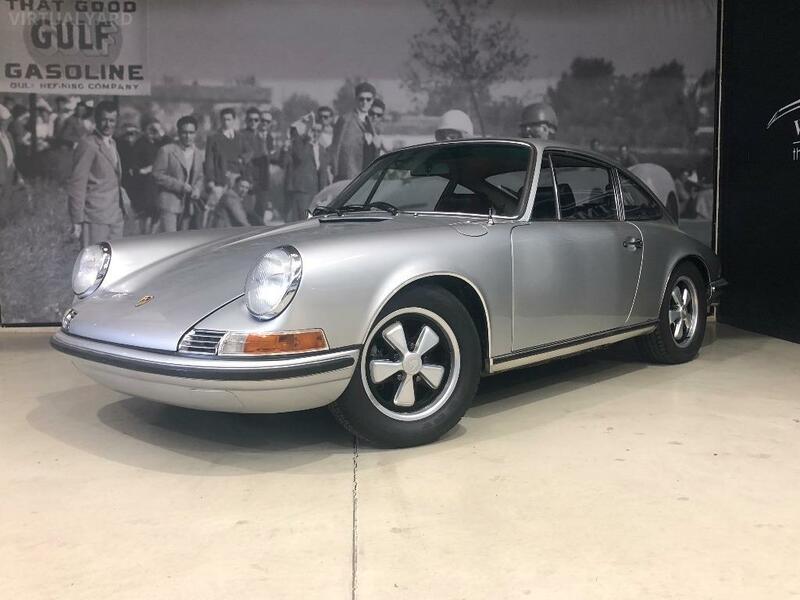 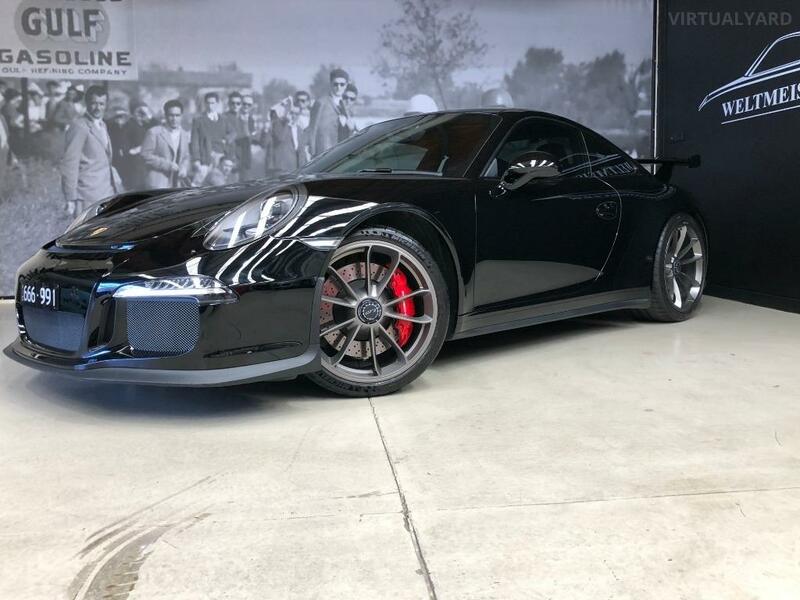 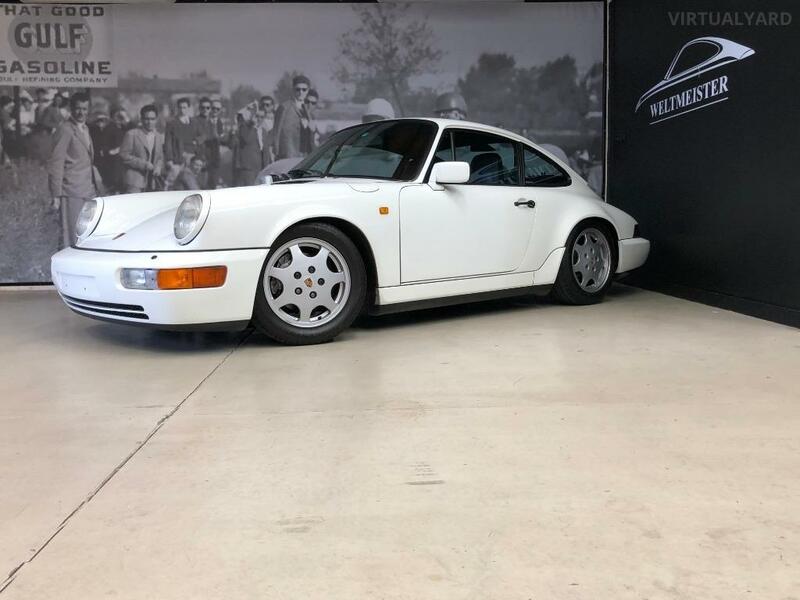 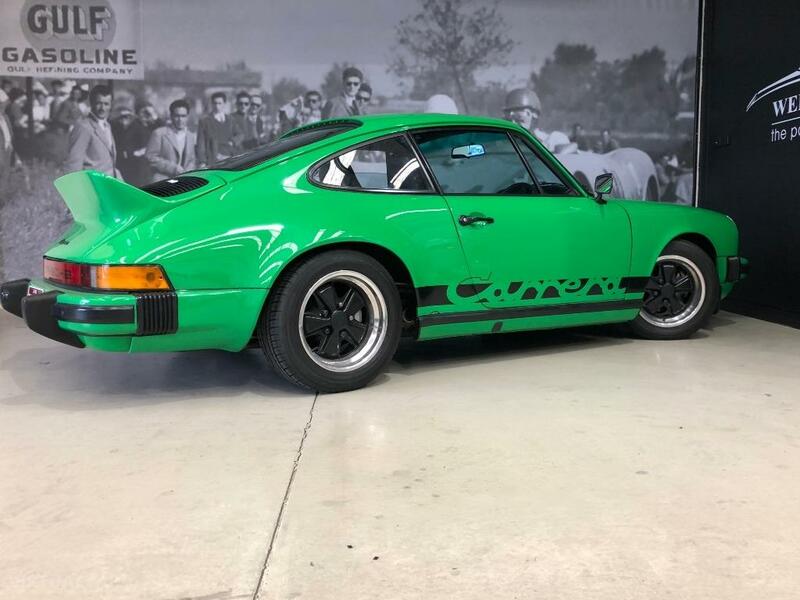 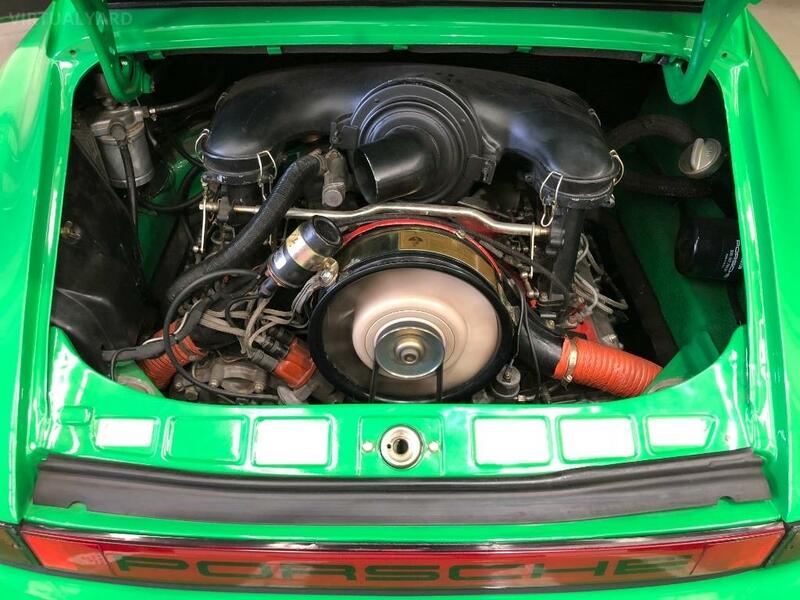 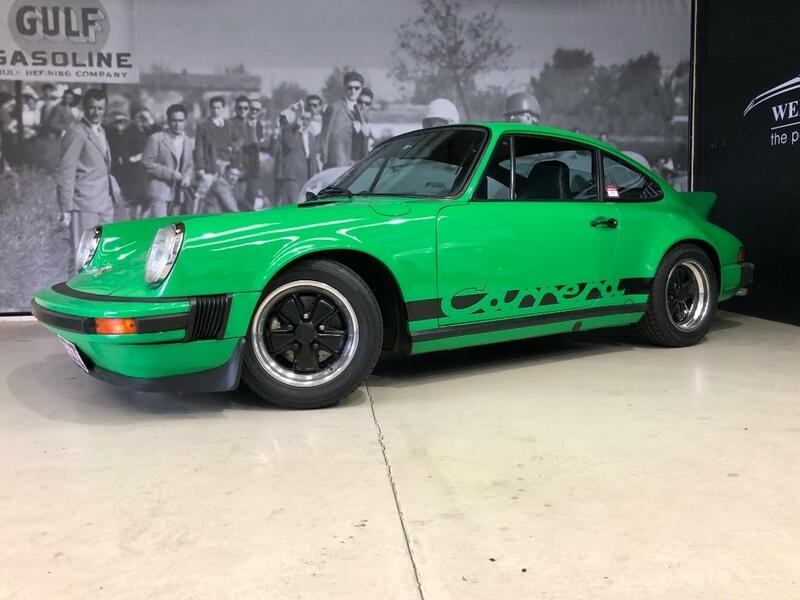 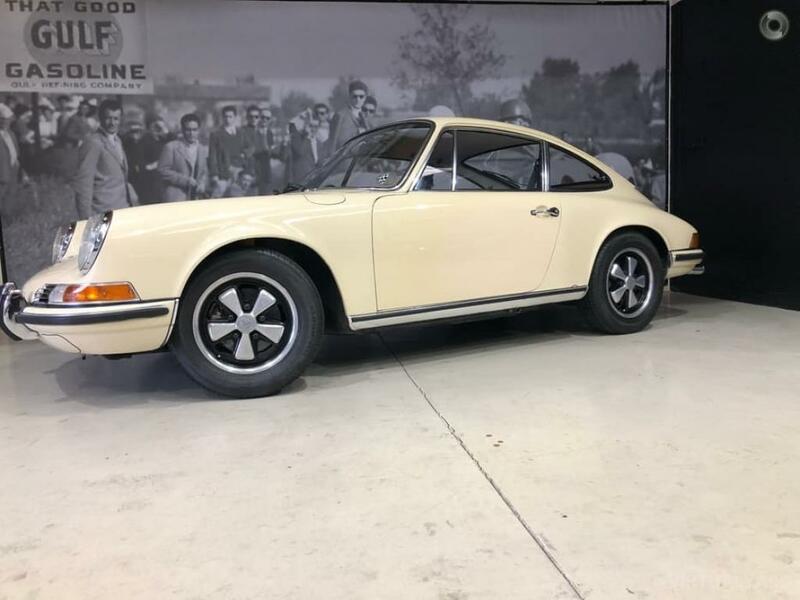 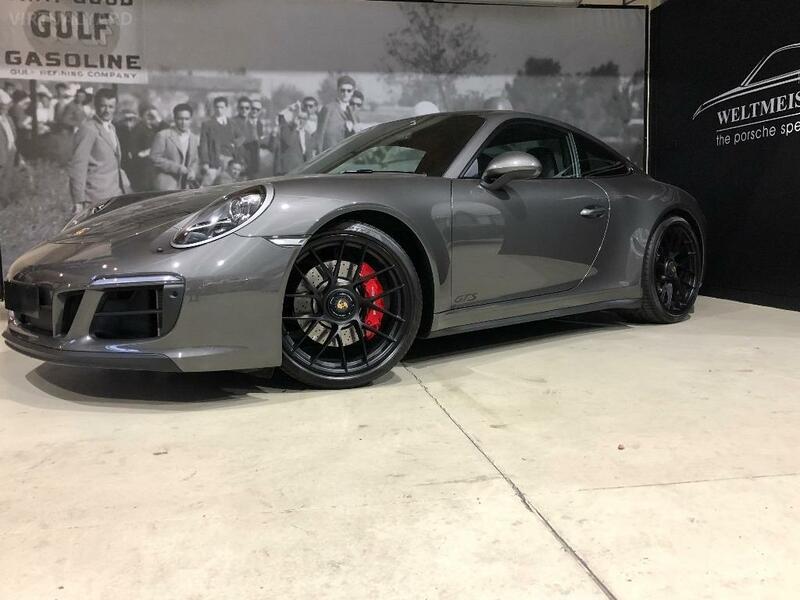 The Carrera 2.7 MFI was the follow to the legendary 1973 Carrera RS, it sustains the same impressive 210hp engine while retaining the Bosch mechanical fuel injection system. 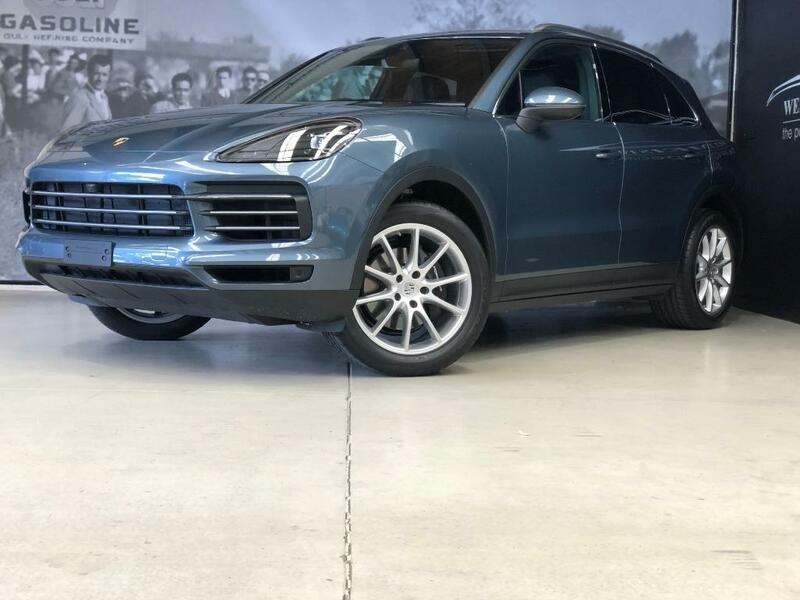 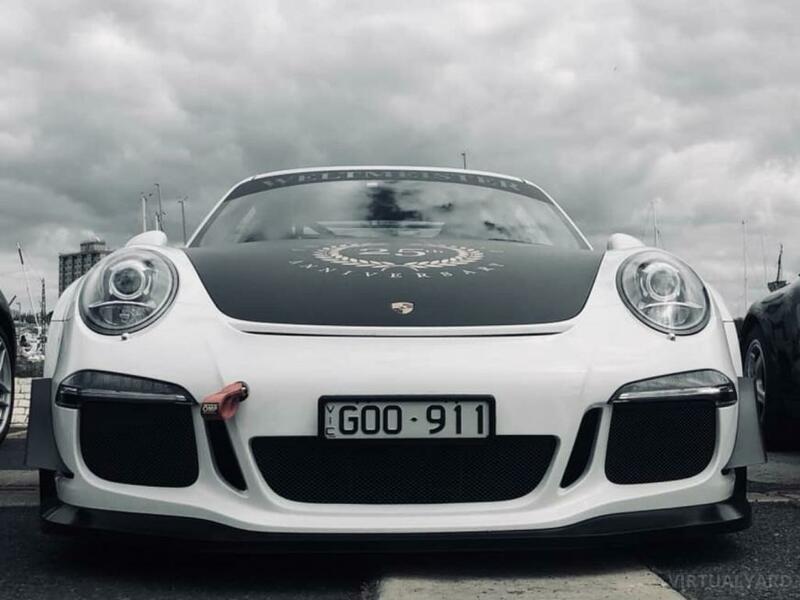 It is an absolute honor and privilege to offer this vehicle to the Australian market.